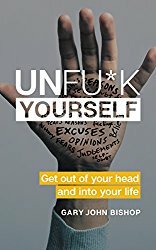 UnFU*K Yourself to Live an Amazing Life of Abundance! Most men are in their own way and Fu*king up their own life, yet blaming others. Those who are doing so, don’t even realize it. That could be you, just as it was Gary John Bishop, just a few years ago. Once Gary UnFu*ked his own life, others started taking notice. 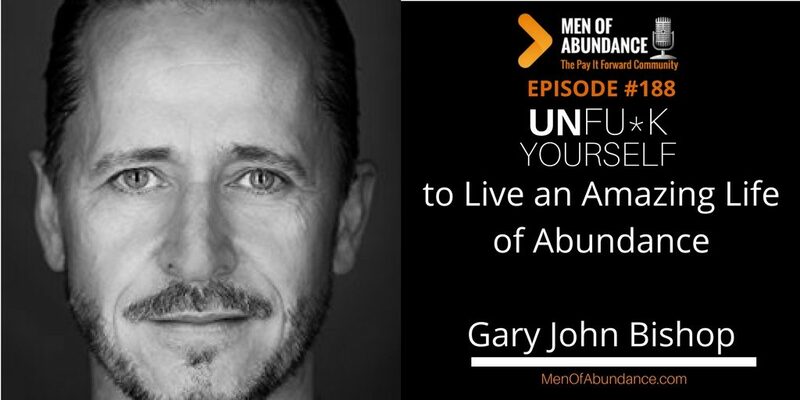 Today, Gary is going to help you “UnFu*k Yourself – Get out of your head and into your life” so you too, can live an amazing life of Abundance. Gary is a highly sought after personal development expert and one of the leading lights in the industry. His passion for impacting people, shifting their thinking and empowering new and unparalleled success has earned him hundreds of thousands of admirers and followers across the globe. His DEBUT BOOK, “Unfu*k Yourself, Get out of your head and into your life”, is an international best seller in almost a dozen countries including the US, Canada, UK and beyond. His no nonsense approach coupled with dynamic delivery of his ideas, woven masterfully with years of high impact coaching and development has given rise to his booming popularity and head turning ability to unleash the potential of individuals and powerfully influence group culture and performance. 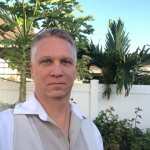 Gary has traveled the world leading and implementing highly effective and successful programs with thousands of people, and he has worked closely with executives from some of the world’s leading companies and organizations. He is currently working on his second and third books and is available for a very select number of speaking engagements annually. Get over yourself and get out of your own way. Or as Gary John Bishop puts it, UnFu*k Yourself. …and without spending a cent more on marketing or advertising than you already are.